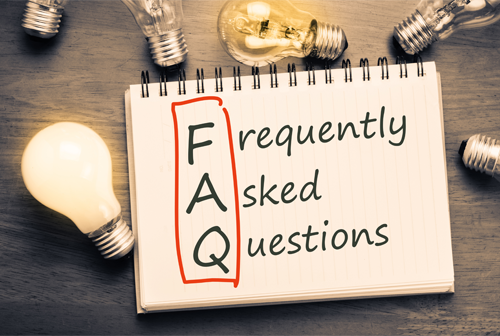 Let us answer your Frequently Asked Questions...? 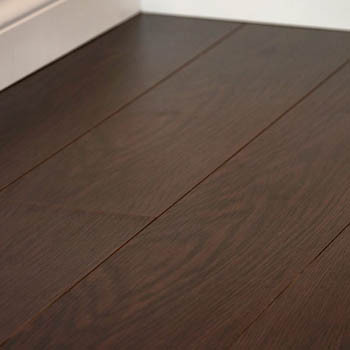 What is the difference between Laminate and Wood Flooring? 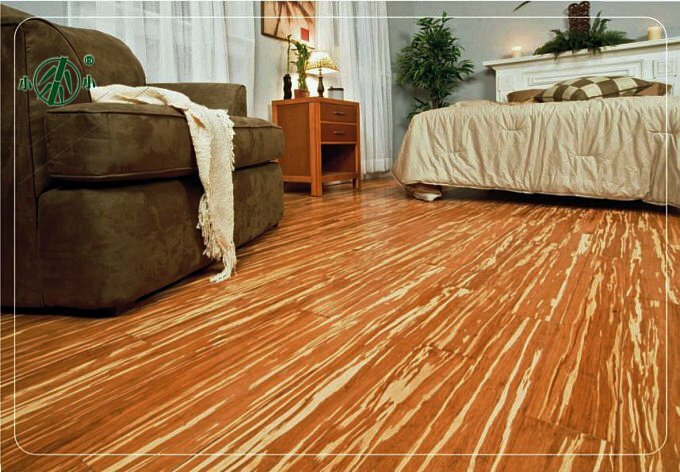 Laminate Flooring is a synthetic product designed to look and feel like real wood. 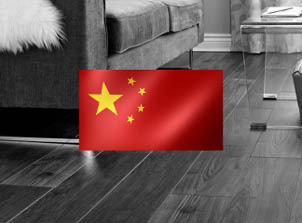 Laminate Flooring is more economical, and more scratch resistant than true Hardwood Flooring. 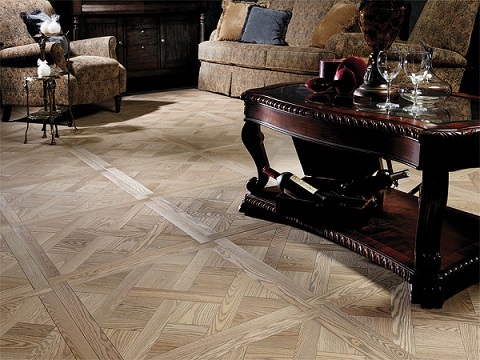 Wood Flooring however has qualities of beauty unparalleled by other Flooring. 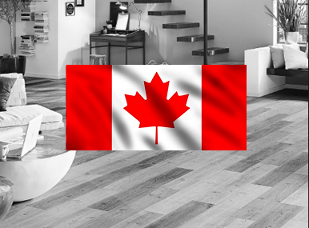 Laminate Flooring is only installed floating over underlay and can be installed under, at, or above grade. 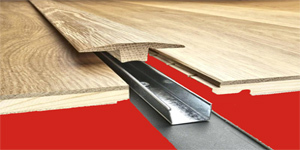 Solid Wood Flooring is only installed using cleats or staples to fasten it to a wooden sub floor. 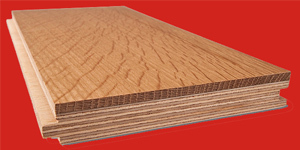 Solid Wood Flooring Can. 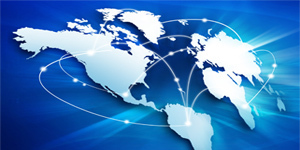 only be installed at or above grade. 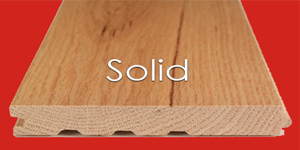 What is the difference between Engineered Wood Flooring vs Solid Wood Flooring? 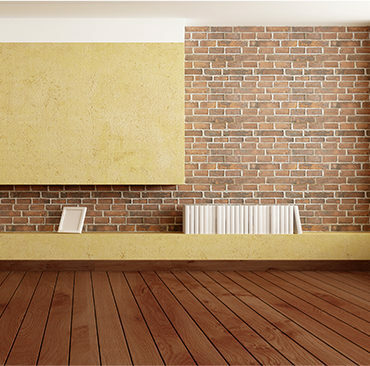 Solid Wood Flooring is composed of 100% solid wood throughout the plank from top to bottom. 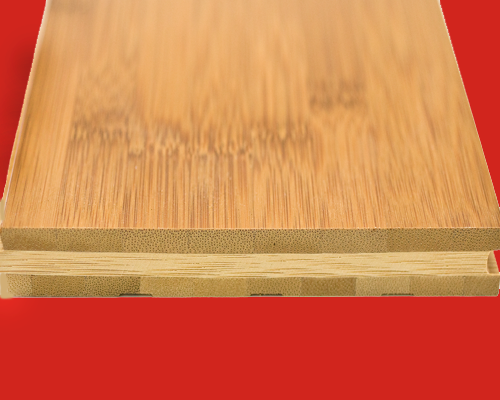 Engineered Wood Flooring consists of a Solid Wood Layer veneer between 1 - 4 mm thick, the rest of the body of the plank is composed of layers of other materials. 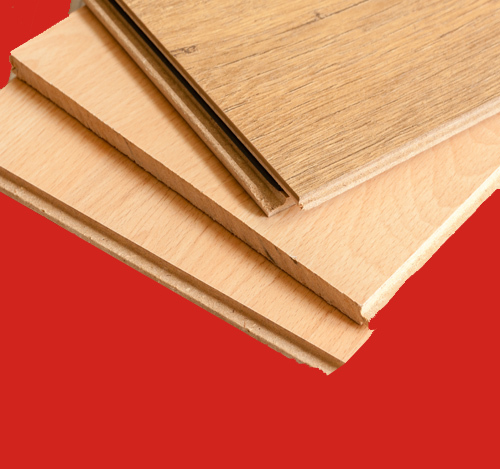 Engineered Wood Flooring can be installed over sound dampening underlay, glued or nailed down. 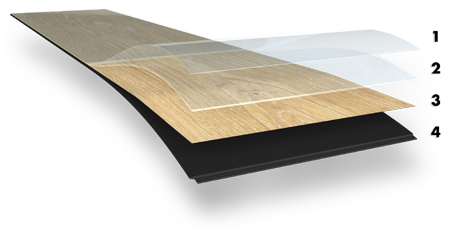 Engineered Wood Flooring can be installed under, at, and above ground. Should I really consider the added investment of REAL WOOD? As a rule of thumb, if you have real stone in your home, you should keep the consistency of natural products throughout. Be sure to talk to your Realtor about trends in your neighborhood to keep consistent with market prices and selling advantages. 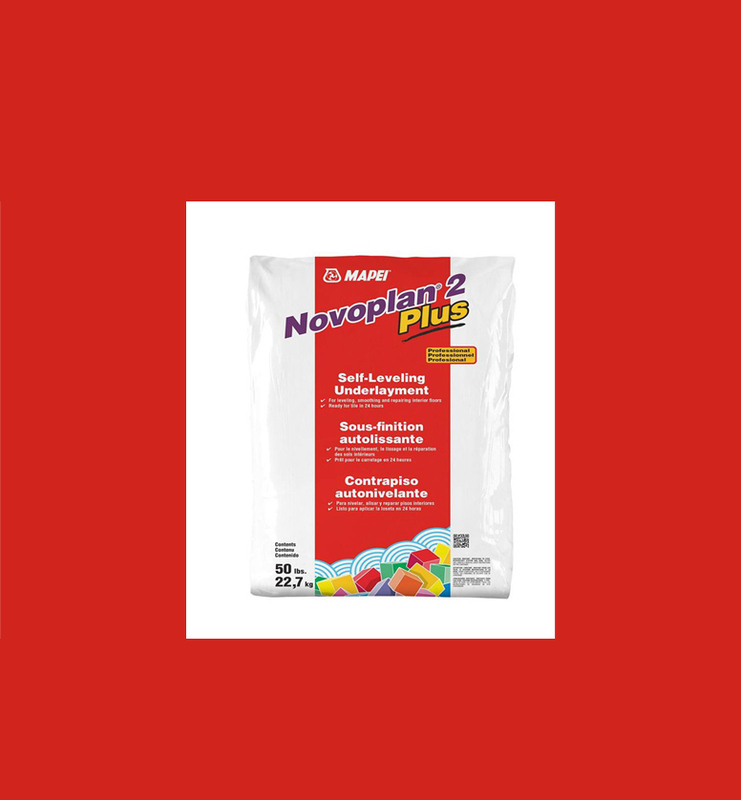 What about soft or bouncy areas in my flooring, or should i consider leveling my floor prior to my Flooring installation? 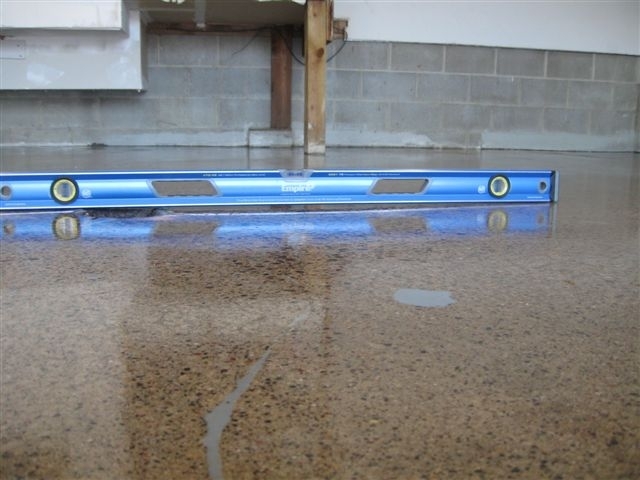 Leveling issues are by far the biggest issues affecting home owners and their Flooring. 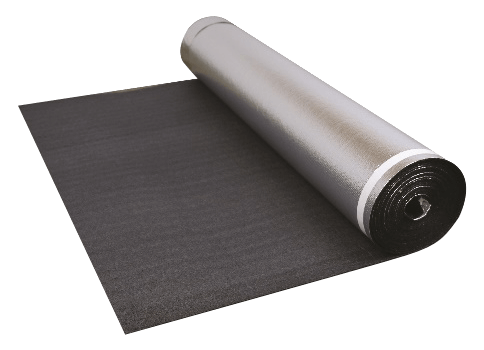 The integrity of your sub-floor is crucial to the integrity of your floor covering. 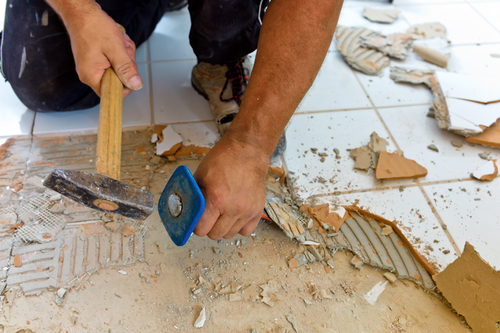 Poor installations result in flooring that is unstable and can potentially break apart. 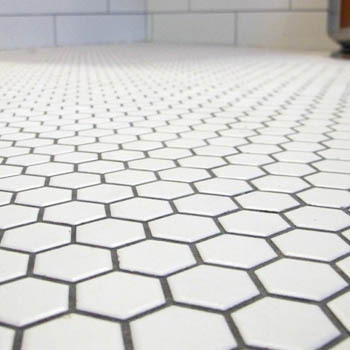 You should always consider leveling when thinking about new Flooring. 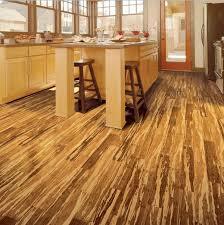 What about water damage with LAMINATE FLOORING? 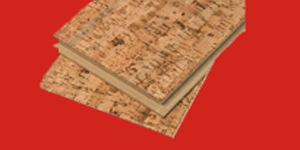 All Laminate Flooring are prone to water damage. 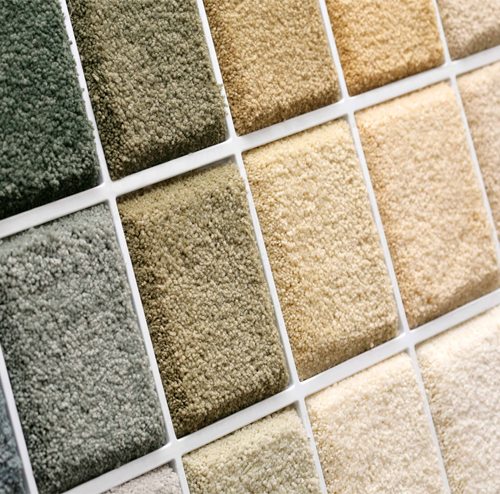 Having said that, low quality flooring are manufactured much less densely and absorb water much quicker. 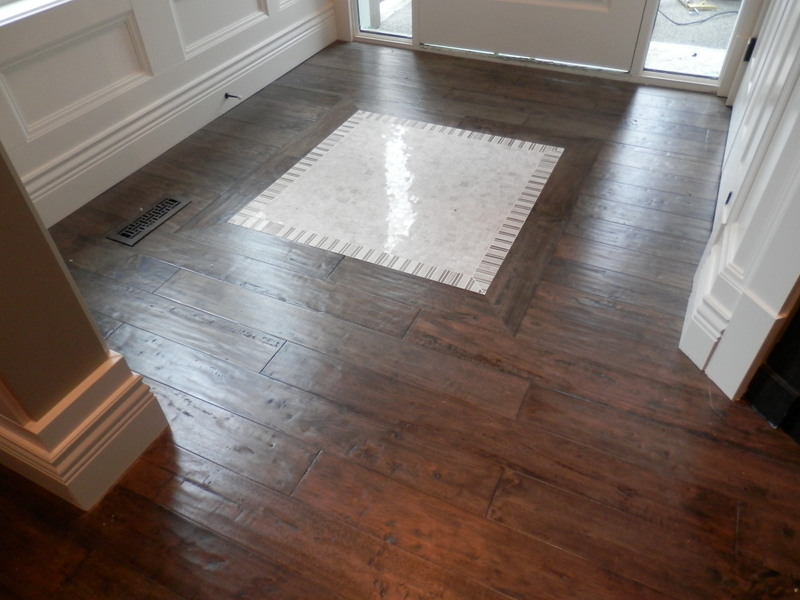 Depending on the Laminate, visual swelling can occur if puddles of water are left standing on the floor between 1 to 8 hours approximately. 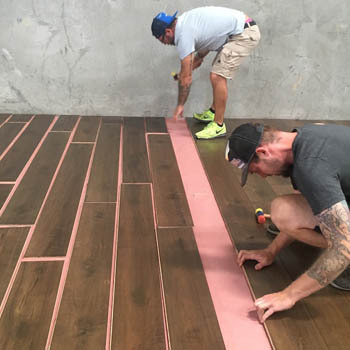 Squeaky Floors can be the result of many factors including: defective laminate, poor milling during Solid wood floor manufacturing, aged sub-floors that flex over time, and Flooring affected by great humidity which has caused extra stress in your flooring. Unfortunately in most cases squeaks are permanent. 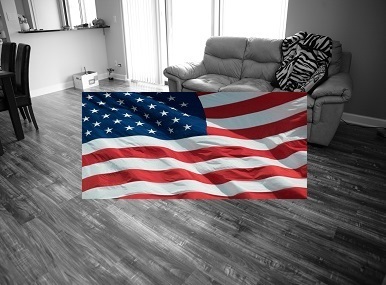 Can I refinish my floors, and what about changing the existing Floor color? 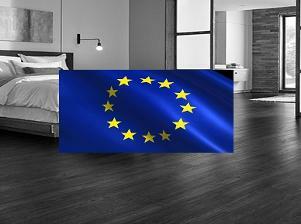 Not all Wood Flooring can be refinished. 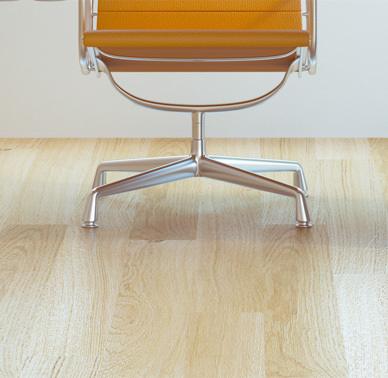 As a rule of thumb you require at least 3 mm of wood veneer and the Floor should be fixed to the sub floor - exceptions can be made upon inspection. 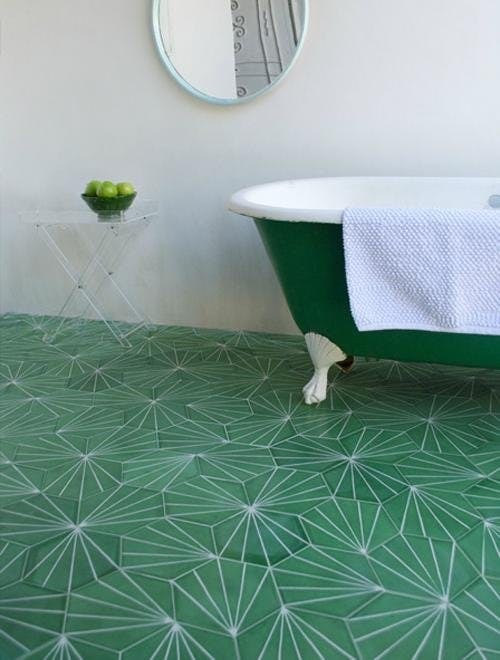 As long as the Floor can be refinished, its color and sheen can be changed. 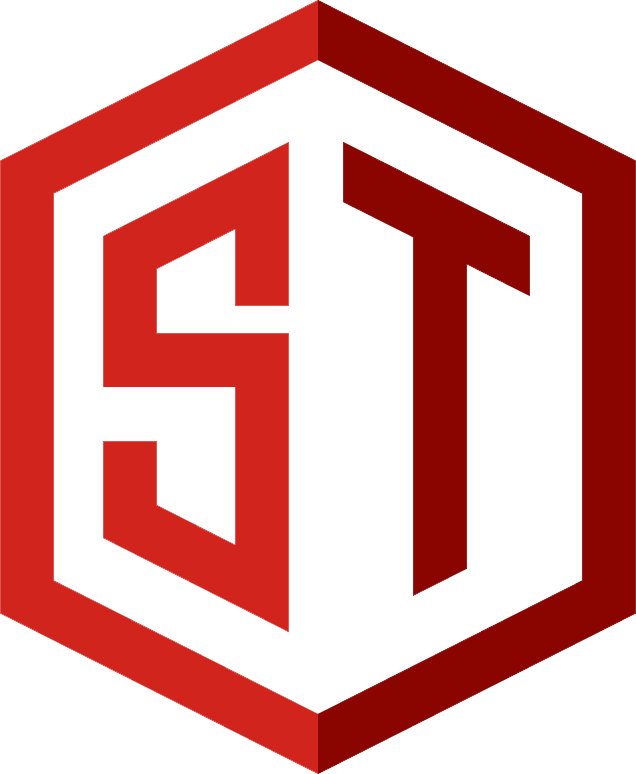 Every wood species absorbs wood stain differently, therefore matching your floor to a color is possible but may prove to become a difficult endeavor. 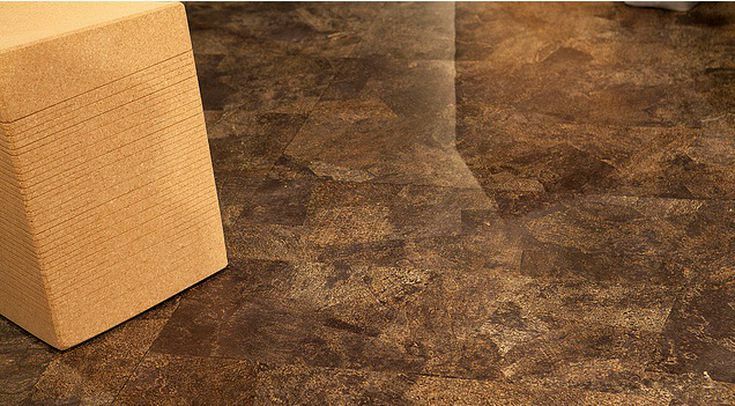 Scratch and dent Repair on your Wood or Laminate Flooring? This issue can only be caused because of two reasons. 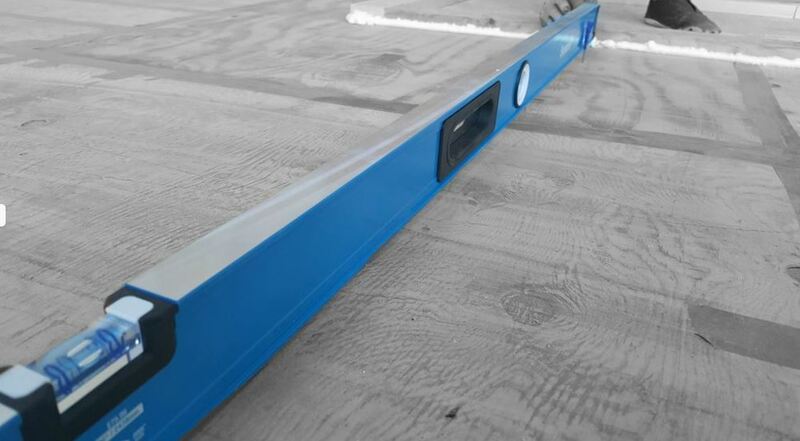 A lack of expansion gap left around the perimeter of a floor, or over exposure to excess humidity. 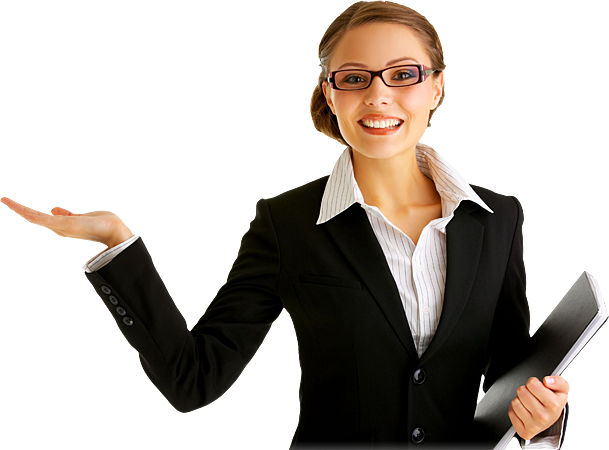 An inspection is necessary to determine if the floor can be salvaged. 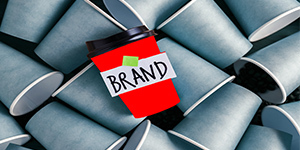 Acclimatizing your brand new Flooring? 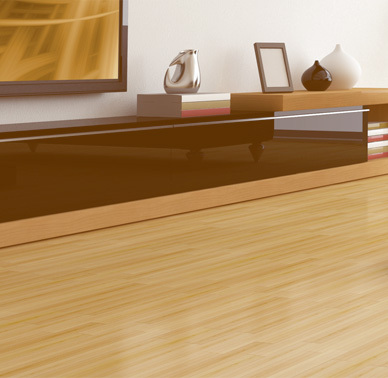 All Laminate and Wood Flooring must be acclimatized to the temperature of you home for 2 to 7 days depending. 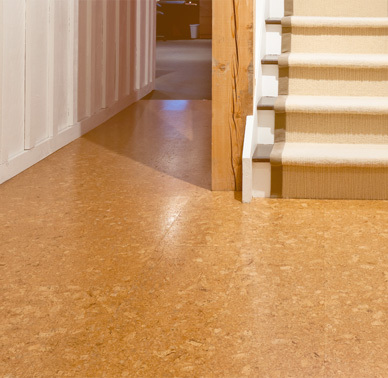 This will.ensure minimal expansion during the years to come and longevity in your floors. Leveling floors how do you do it? 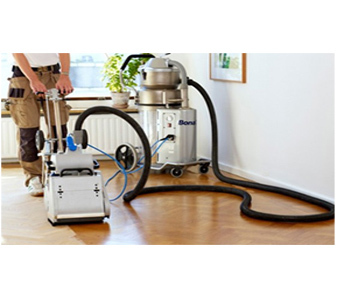 The Bosh GSL2 Surface Lase shoots 2 laser beams that scan for high and low spots on your floor. 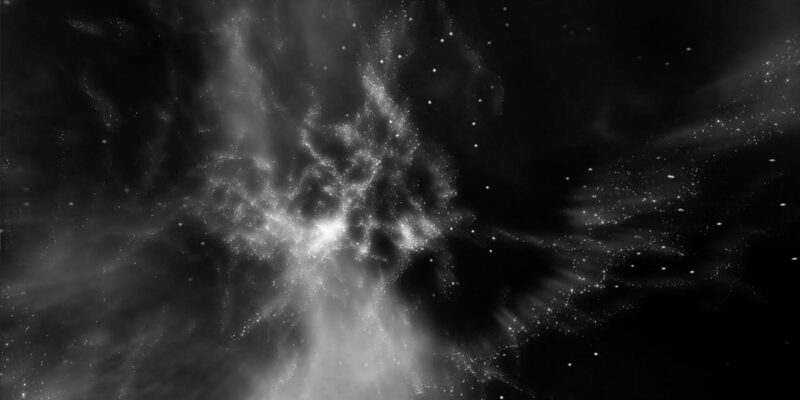 The lines divide in areas that are not on the same level as everything else so your installer can mark them and fix then. 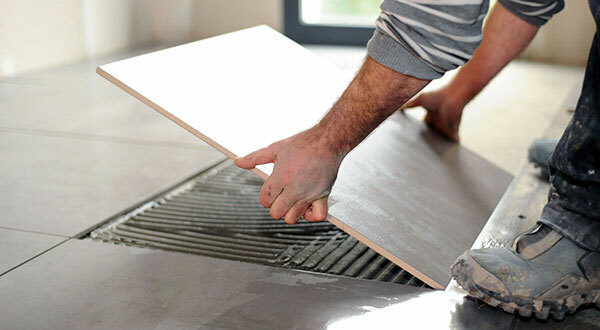 A target plate helps the installer know if the imperfection is a high spot or a low spot. 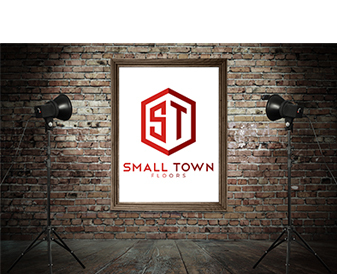 We provide Flooring frequently asked questions, water damage flooring, buckling floors, laminate flooring and wood flooring differences, floor leveling.